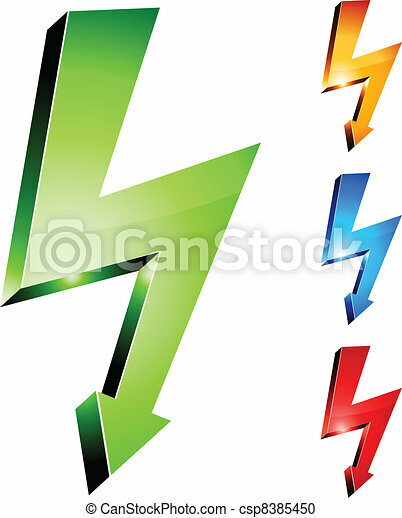 Electricity warning symbols. vector illustration. 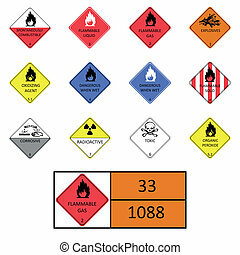 Warning symbols - Hazard Signs-First set. 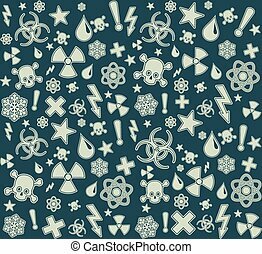 Seamless pattern with warning symbols. Abstract background. 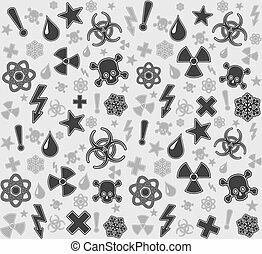 Seamless warning symbols pattern background. Vector illustration. 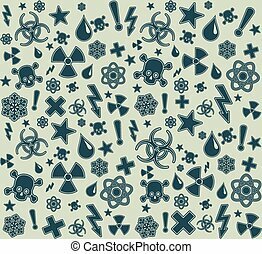 Seamless pattern with warning symbols. Vector illustration. 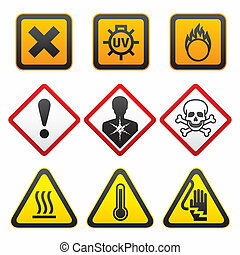 Icon set of warning symbols. Vector illustration. 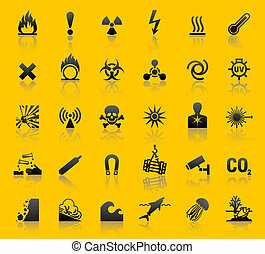 Icon set of warning symbols. Vector eps8. 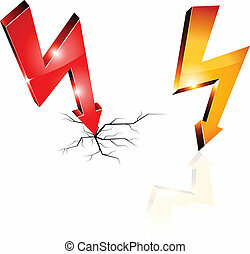 Warning signs, symbols. Vector icon set. Seamless tape. 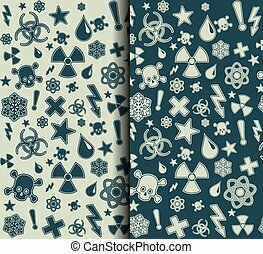 Set of Seamless warning symbols patterns. Vector illustration. 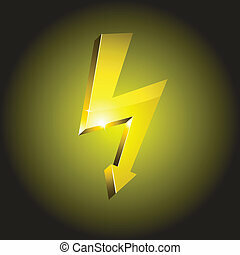 Electricity warning symbol. Vector illustration. warning metallic 3d vibrant round icon. warning glossy square vibrant buttons. .
warning square buttons. Vector illustration. 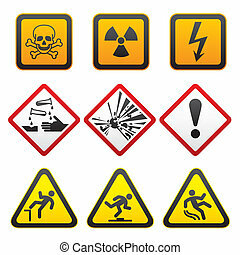 warning icon set. 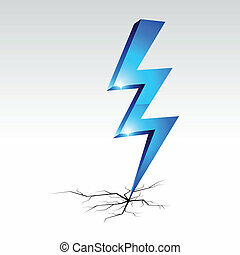 Vector illustration. .
warning beautiful icon. Vector illustration. warning beautiful buttons. Vector illustration. warning beautiful icon. 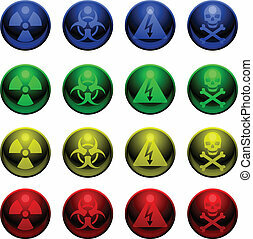 Vector illustration. .
warning glossy square vibrant buttons. ..
warning realistic buttons. Vector illustration. 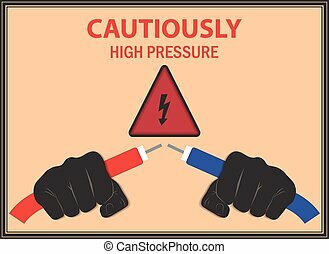 .. warning realistic button. Vector illustration.